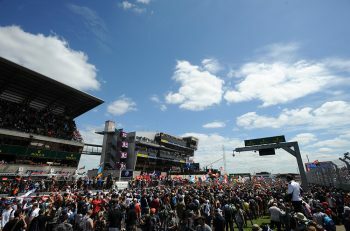 The opening round of the European Le Mans Series at Silverstone is due to feature highly competitive grid of 35 runners. Almost the expected full-season entries are present on the list, including seven new LMP3 cars, the Marc VDS BMW Z4 GTEs making their European debuts and both SMP BR01s. Only three LMP3 cars are listed to appear at the ELMS test at Paul Ricard, and that total is by no means fixed, so it remains to be seen how many of the seven will actually compete at Silverstone. 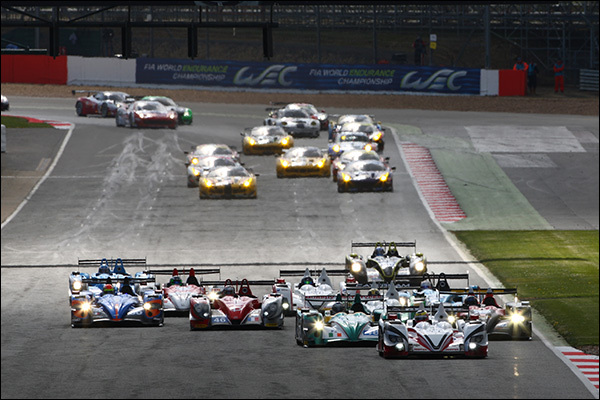 LMP2 and GTE feature the same set of 13 cars as previously announced. The only notable entry changes come in the GTC class, which features seven runners instead of the six announced in Paris, though there’s two notable changes. AF Corse were initially set to run four Ferrari 458s in the class, but it seems we will only see three at Silverstone. 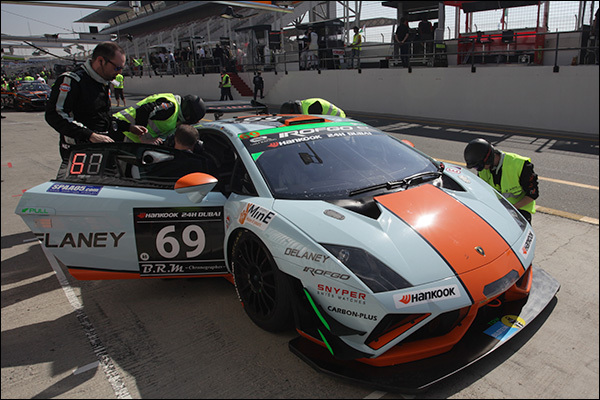 The two new additions are a Gulf Racing Lamborghini LP560 of Roald Goethe, Archie Hamilton and Daniel Brown, and an SMP Racing Ferrari of Boris Rotenberg, Luca Persiani and Sergey Zlobin. Once again the four-hour race will coincide with the FIA WEC round at Silverstone, meaning a couple of drivers will be on double duty, running in both series. 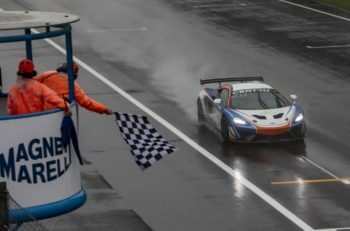 From what has been announced by both series, it seems Christian Reid will be driving a Proton Porsche in both and Roald Goethe will be driving a Gulf Racing Lamborghini in the ELMS and an Aston Martin in the WEC. 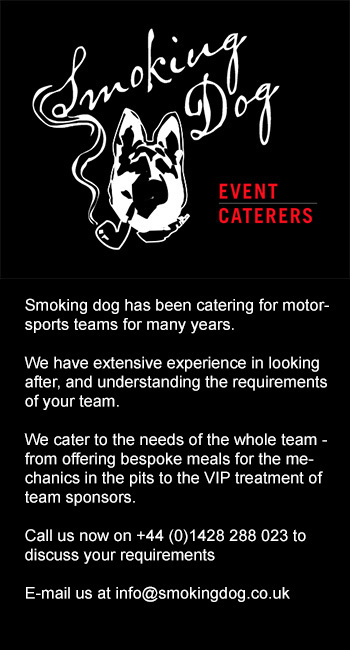 The teams will take to the Northampton circuit on the weekend of April 11th.